Associate professor of physics at Brown University working on experimental study of the quantum properties of materials. At ordinary temperatures and at the subatomic level, chaos is the rule. At low enough temperatures, however, electrons are constrained, forming exotic phases that exhibit long-range order, or repeating patterns. 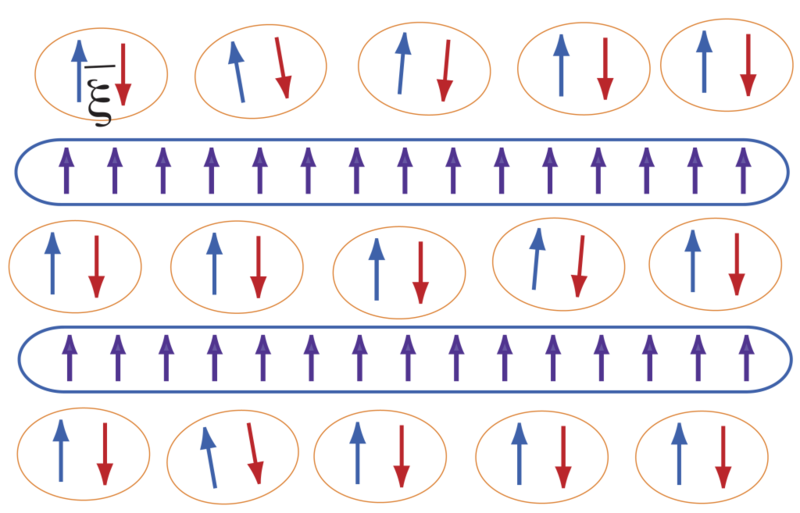 Superconductors and magnetic fields do not usually get along, but a research team led by a Brown University physicist has produced new evidence for an exotic superconducting state that can indeed arise when a superconductor is subject to a strong magnetic field. Their results could enable scientists to develop materials for more efficient memory storage, and even help to explain the behavior of distant astronomical objects called pulsars.